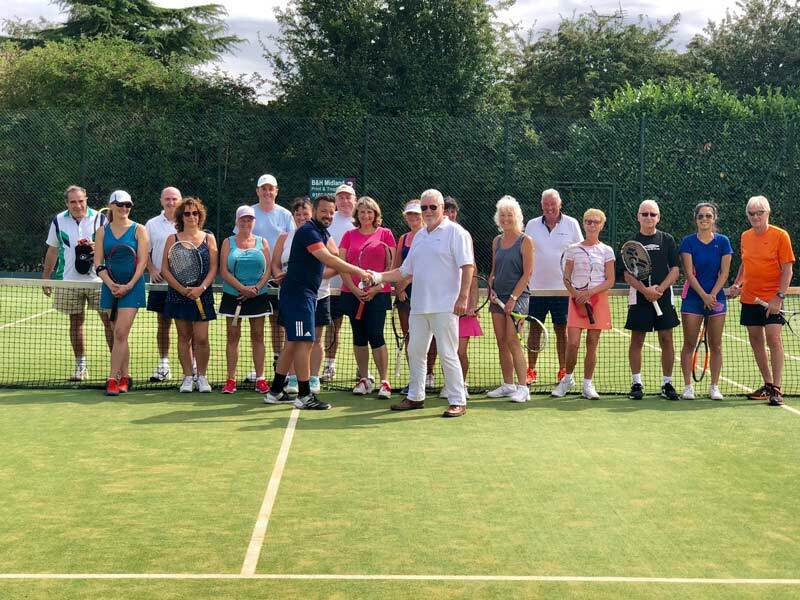 This new and exciting opportunity will allow GSM to expand its programme into the North East of Leicestershire, Hamilton Lawn Tennis Club is one of Leicestershire’s finest tennis clubs with a long history of success. We are sure that we can build a fantastic programme at the club benefiting the club members and the wider community and can’t wait to get started. See details of current coaching sessions - more coming soon!